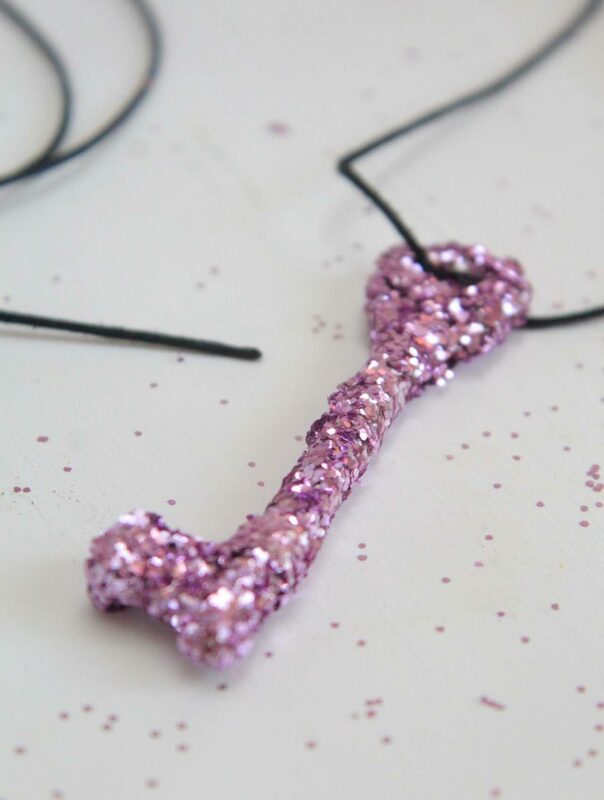 Add some sparkle to your life with this super easy and cute DIY glitter key necklace! You won’t believe how easy peasy this is! Do you want to make a super cute necklace in 5 minutes (or less)? Then I’ve got just the right project. 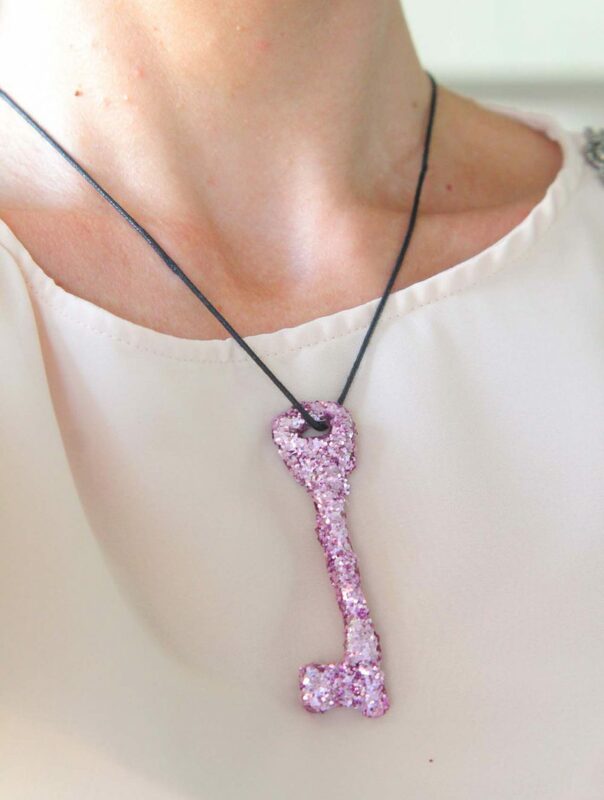 You’ll love this DIY glitter key necklace! 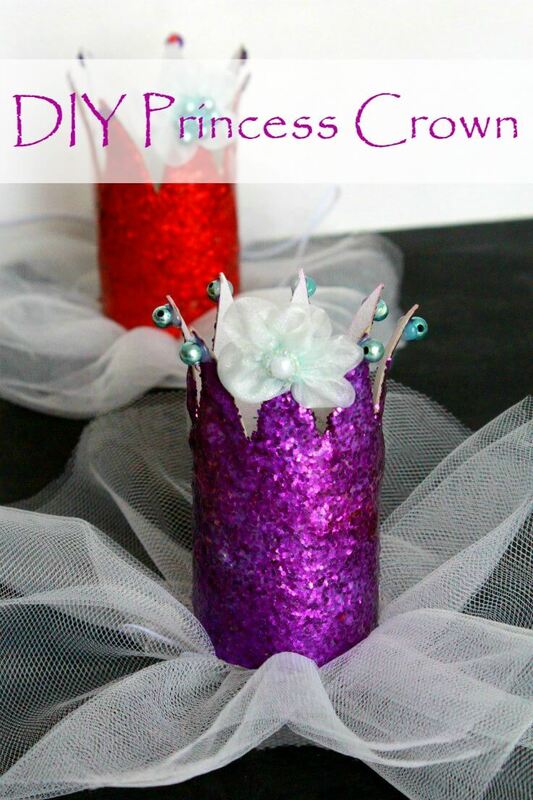 It’s not only easy and quick but so adorable too, it will add glam and sparkle to your life! This also looks kind of vintage so it’s perfect if you’re into vintage stuff. You can use this simple DIY key necklace for a bunch of other projects, like upgrading old, boring jewelry, decorating a rusty key with just a touch of bling or making brand new necklaces. 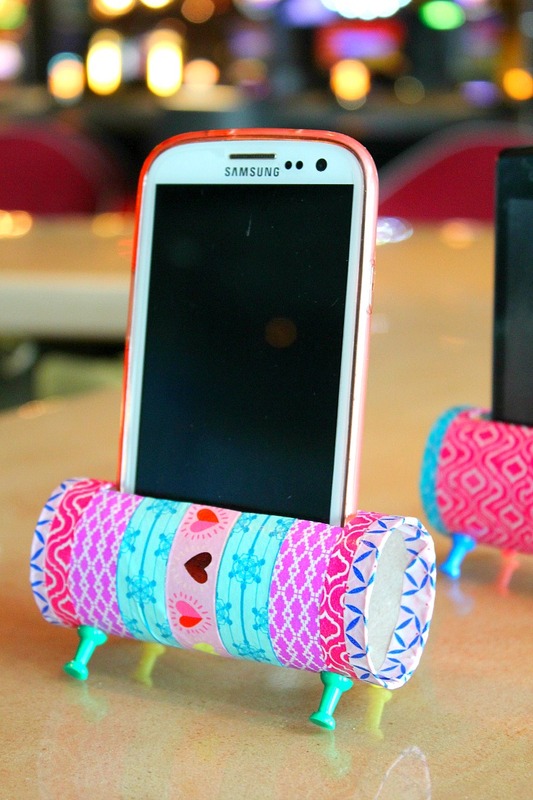 You could also give these as gifts or share with your BFF. And did I mention this is super cheap? 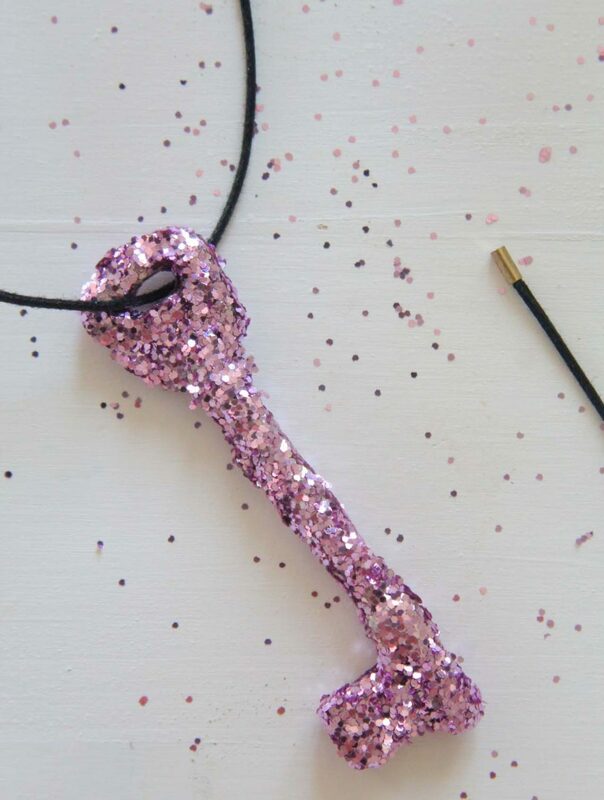 All you need is a key, glitter, modge podge and a necklace or leather cord. 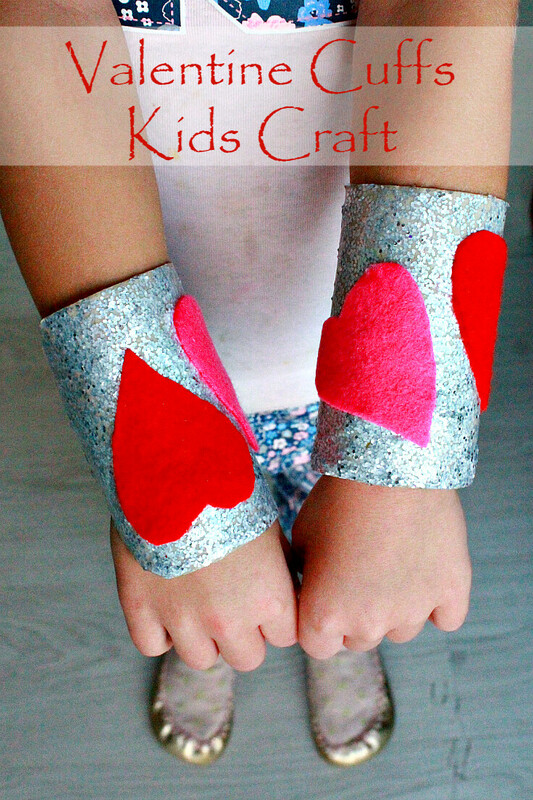 No jewelry making skills required! These are easy to personalize and great to add a little whimsical charm to any jewelry or even craft project. 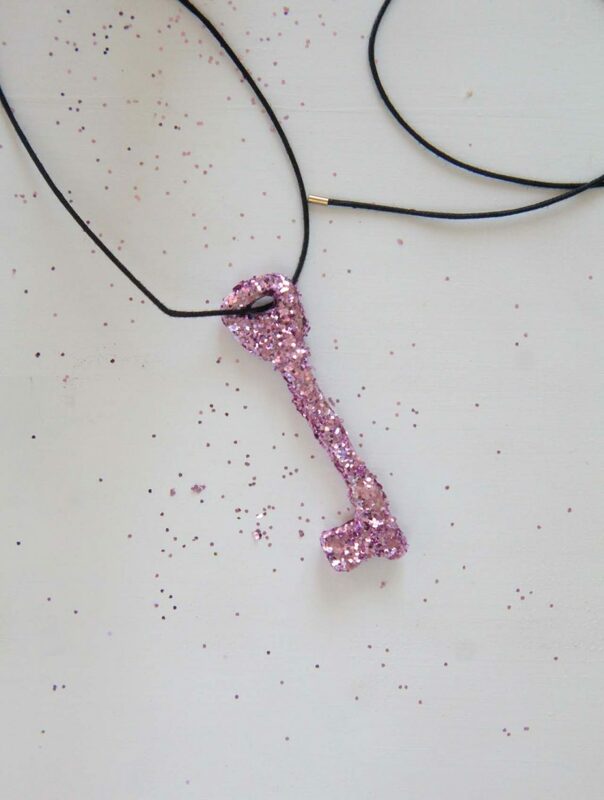 Ready to make your own adorable DIY glitter key necklace? Here’s how to! Using a brush, cover the key in a thin layer of modge podge. Immediately cover in glitter (sprinkle some over the key or dip it in glitter). Using a bamboo skewer, clean the hole then hang the key and allow it to dry completely. Lightly spray some clear varnish to set the glitter and make it durable, making sure the spray is at least 12″ away from the key. Hang the key onto a leather cord. Wear your DIY glitter necklace with pride!